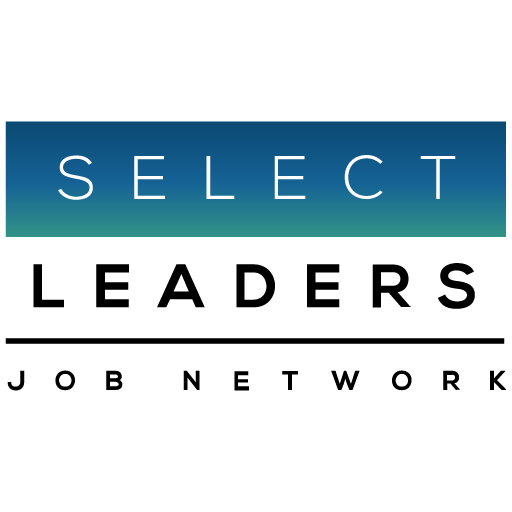 Many respondents to SelectLeaders Network’s 2019 CRE Hiring Trend Survey suggested an impending Slowdown going into 2020 may be a self-fulfilling prophesy. Responses included: “Those that stay bullish will capitalize on others choosing to delay or slow down.” Steven Johnson, in “The New Yorker” article, “Choose Wisely – Do we make the big decisions – or do they make us?”, acknowledged one of the paradoxes in life is that our big decisions are often less calculated than the small ones, and did not advocate Herodotus’ methodology, which many have tried, to discuss big decisions twice: once drunk, once while sober. Johnson advocates ‘Decisions Science’, with techniques somewhere between a Charrette and Military Model War Games, forcing one to decide what they value most, because sound decisions flow from values. However, values shift. If you or your company is shifting in a new direction, your values may be shifting, and the best decision may be not to worry about a possible slowdown, but where you want to be at the end of 2020.